It seems the guys of Metallica are always up to something. On Friday (Feb. 23), the metal men teased a special announcement set for today (Feb. 26), and the news had fans speculating about everything from new tour dates to a new album to more reissue packages. Adding to the notion of new tour dates was the fact select major venues throughout North America also teased a big concert announcement on Monday. As it turns out, the guys were gearing up to announce a long list of new North American tour dates. The newly-announced dates, which are part of the band’s popular WorldWired Tour, will kick off in September and run through March of 2019. Find the full tour roster below. 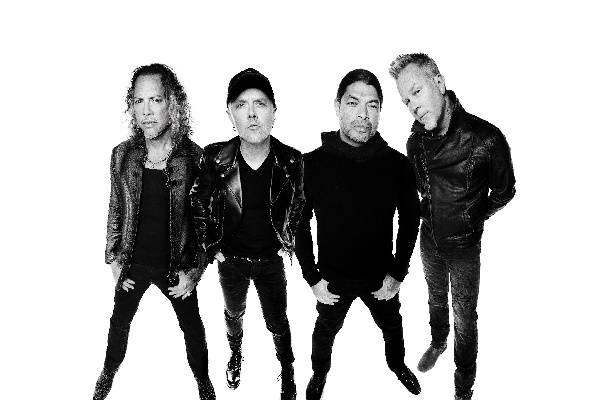 The tour is in continued support of the band’s blockbuster 10th studio album, 2016’s “Hardwired…to Self-Destruct.” For ticket information, visit Metallica.com.